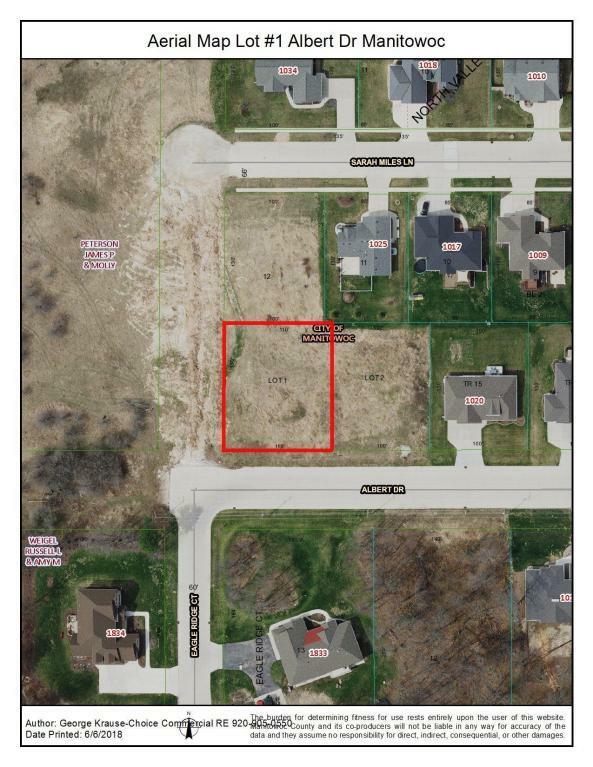 Residential Lot located in desirable northside subdivision. 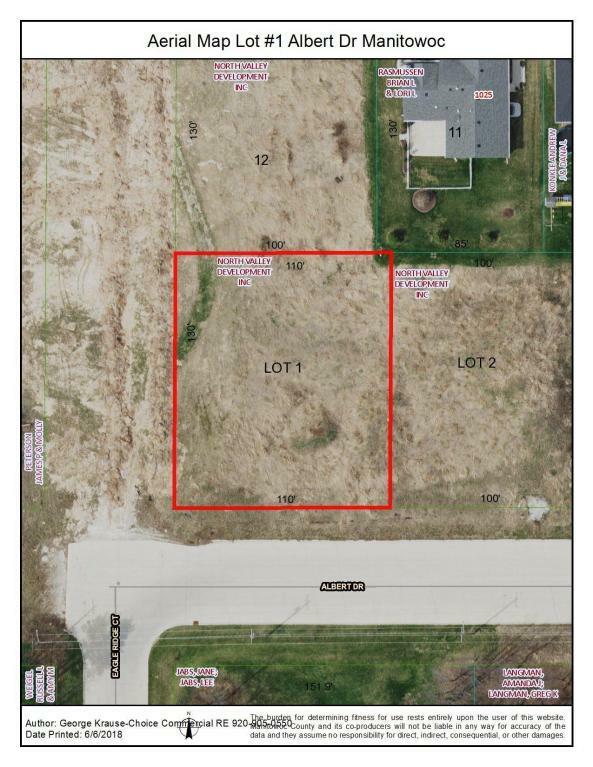 Lot includes the following utilities: Electric, Natural Gas, Telephone, Cable, Water & Sewer. Listing provided courtesy of Choice Commercial Real Estate Llc.